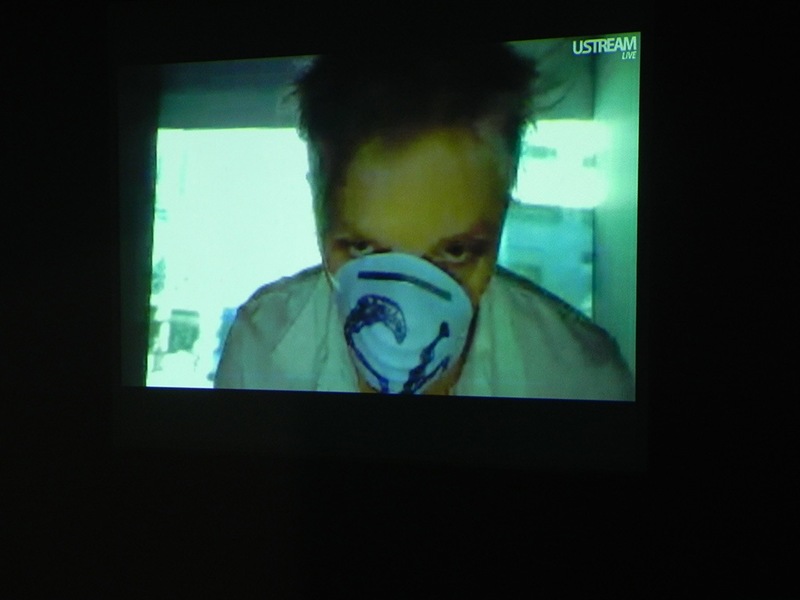 During a one month residency with Freya Bjorg Olafson concurrent with the OCCUPY Movement, Dragu created a one woman TV station. 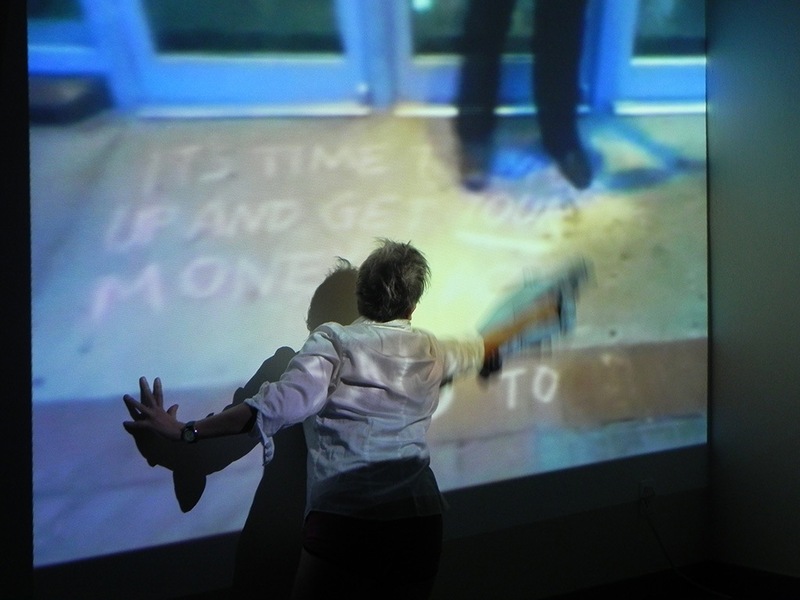 She made 4-7 pm broadcasts of projection-performances featuring her live interactions with her daily video reportage-exploration of the city of Edmonton including local architecture and daily visits to the OCCUPY Protest Camp combined with international news reportage on OCCUPY. 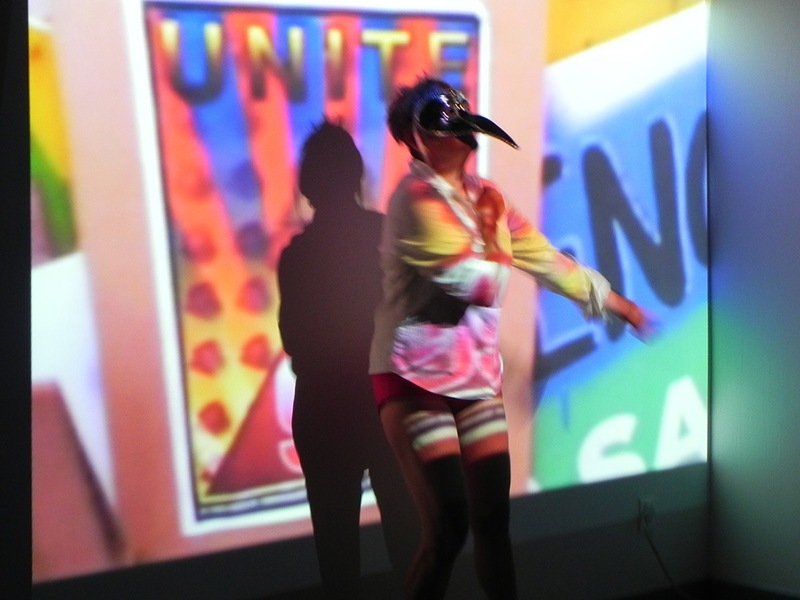 Verb Woman TV culminated in a final live performance and video streaming event in the gallery for both a live and web audience.